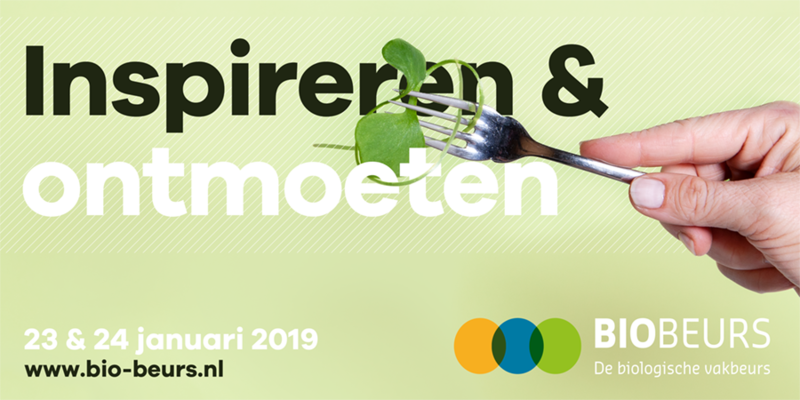 We are glad to inform that our team will be attending the Bio-Beurs Fair, which will take place next week, on the 23rd and 24th of January in Zwolle (The Netherlands). The Bio-Beurs Fair is an international organic trade fair that offers companies the opportunity to discover new advances in the field, expose their current projects and network with other relevant companies. We look forward to gain insight into the latest developments in organics and to network with current and possible partners. If you are interested to meet us during the fair, please do not hesitate to contact with us. You can find more information about the fair here.